Posted on January 23, 2011 January 24, 2011 by LN	This entry was posted in 4 out of 5 stars, A Lisa Favourite!, Books made into movies, Contemporary classics (1950-now). Bookmark the permalink. ← A book cover for your e-reader…classic! 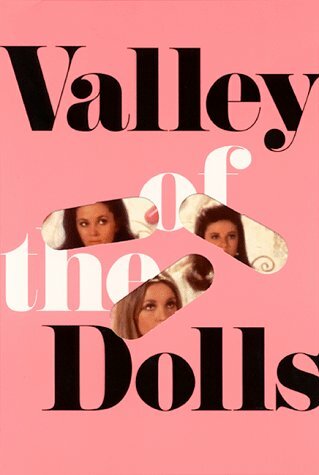 I’ve wanted to read this ever since I was little and going through my dad’s records I would find music from the Valley of the Dolls Soundtrack. Me being little and loving dolls, of course I was curious. Of course at some point along the way I figured out that it wasn’t about “dolls”. The movie would not be the same without D. Ws.song and music.